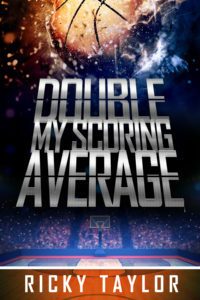 Order The Double My Scoring Average Book Today! Have you ever wanted to discover the secrets to increase or even double your scoring average? 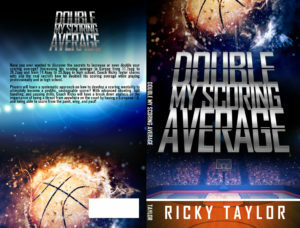 Increasing his scoring average in Europe from 11.7ppg to 26.2ppg and from 11.4ppg to 25.0ppg in high school, Coach Ricky Taylor shares with you the real secrets how he doubled his scoring average while playing professionally and in high school. Players will learn a systematic approach on how to develop a scoring mentality to ultimately become a prolific, unstoppable scorer! With advanced shooting, ball handling, and passing drills, Coach Ricky will have a break down analysis on the importance of being a threat from anywhere on the court by having a European I.Q. and being able to score from the point, wing, and post!